Simple, flexible and powerful. Cbox is an agile family of presentation & lecture capture and streaming solutions for any organization requiring rich media content to deliver to any device. It enables anyone to effortlessly capture and produce rich content for the web and mobile devices with the touch of a button or completely automate the workflow from recording to publishing. Cbox future-proofs your investment and content by solving current video capture and streaming challenges and adapting to your needs down the road. As technology changes, you’ll need a solution that evolves just as quickly. 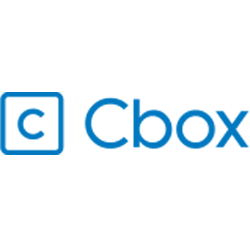 From automated workflows to multi-camera video productions, Cbox integrates into any AV environment and with any content management solution, making deployments and life simpler. With various models available, one is sure to suit your needs for rich content creation. The Videum family of video capture cards has been the gold standard in media streaming. 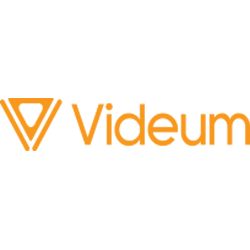 Over 200,000 Videum cards have been deployed worldwide to professionals who rely on Videum for its superior quality, reliability, and for delivering the most advanced features in the industry. Videum offers the largest selection of PCI and PCI Express based single channel & multi-channel video capture cards.